Solar Explorer New Dawn-HOODLUM | Free eBooks Download - EBOOKEE! Posted on 2018-09-22, by everest555. 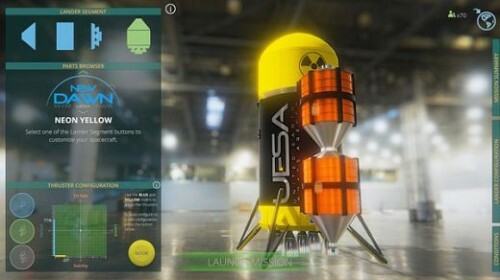 Description: Solar Explorer: New Dawn is a modern take on a classic physics based Lunar Lander arcade video game. Master the challenges that the worlds of the Inner Solar System pose and help humanity become a space-faring species! Easy to learn, fun to play, hard to master. 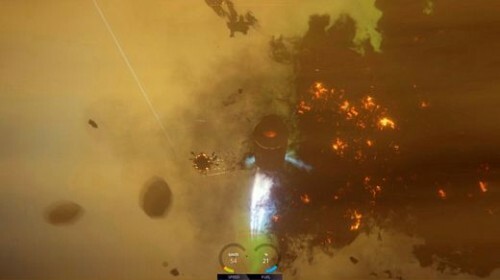 Procedurally generated missions offer a gameplay experience where each time you play a mission, challenge level is the same, but the actual experience is different, always keeping you on your toes and honing your lander piloting skills. Real physics control of your lander craft, configuration matters! No comments for "Solar Explorer New Dawn-HOODLUM".